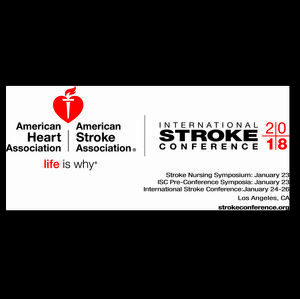 Below are the accredited scientific meetings of the American Heart Association/American Stroke Association where cardiovascular science experts from around the world share emerging scientific research and clinical applications. Visit our conference newsrooms to register and learn more. April 5–6, 2019 | Arlington, Va.
May 14–16, 2019 | Boston, Mass. July 29–Aug 1, 2019 | Boston, Mass. November 16–17, 2019 | Philadelphia, Pa.
Precon & Nursing: Jan. 23 | Sessions: January 24–26, 2018 | Los Angeles, Calif.
April 6–7, 2018 | Arlington, Va.
July 30–Aug 2, 2018 | San Antonio, Tex. September 6–9, 2018 | Chicago, Ill.
November 10–14, 2018 | Chicago, Ill.
©2018 American Heart Association, Inc. All rights reserved. The American Heart Association is a qualified 501(c)(3) tax-exempt organization.